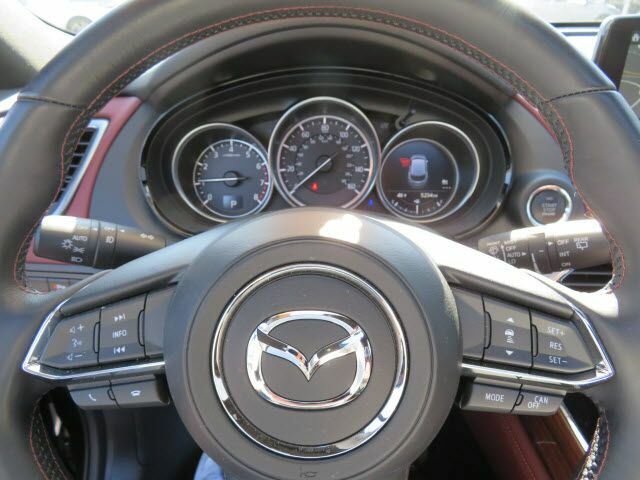 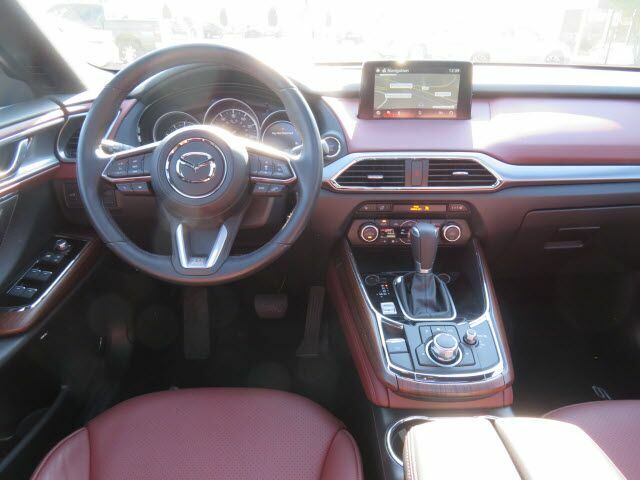 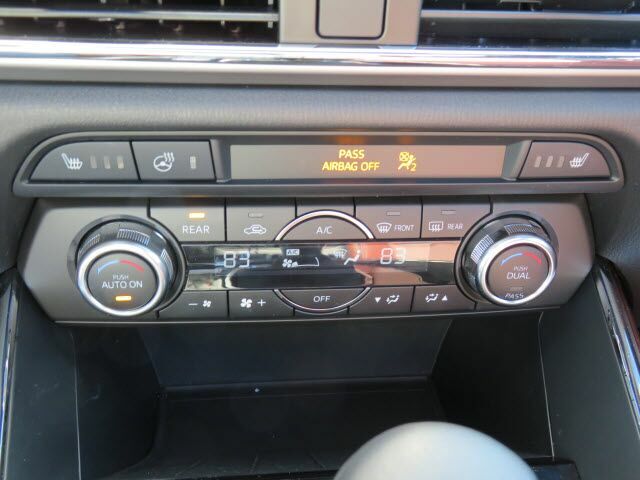 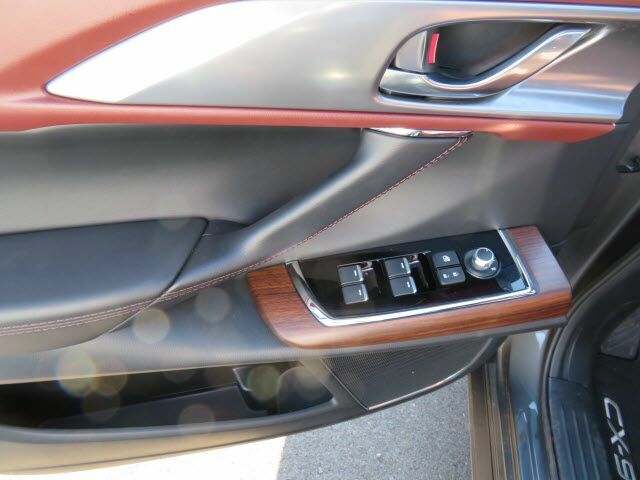 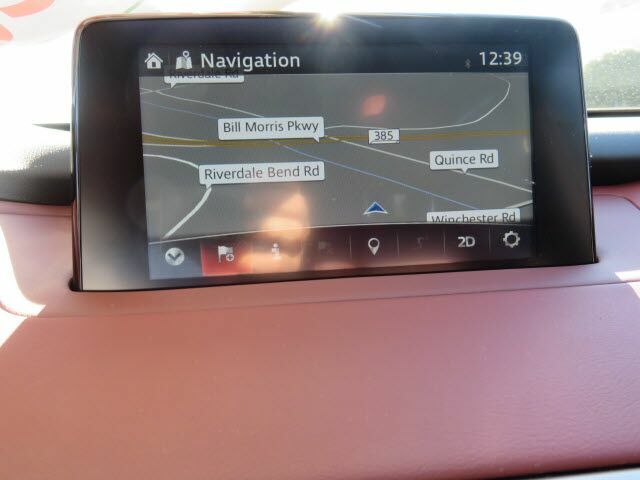 MAZDA CONNECT™ Infotainment System (Aha Internet Radio, E911 Automatic Emergency Notification, Infotainment System Voice Command, Pandora Internet Radio, Radio Broadcast Data System Program Information, and Stitcher Internet Radio),2018 Mazda CX-9 Signature AWD, 4D Sport Utility, 2.5L 4-Cylinder Turbocharged, 6-Speed Automatic, AWD, Machine Gray, Auburn Leather, 3rd row seats: split-bench, 4-Wheel Disc Brakes, ABS brakes, Auto High-beam Headlights, Auto-dimming Rear-View mirror, Automatic temperature control, Blind Spot Sensor, Bodyside moldings, Brake assist, Bumpers: body-color, Distance-Pacing Cruise Control, Electronic Stability Control, Emergency communication system, Exterior Parking Camera Rear, Four wheel independent suspension, Front Bucket Seats, Front Center Armrest, Front dual zone A/C, Front fog lights, Fully automatic headlights, Garage door transmitter: HomeLink, Genuine wood door panel insert, Heads-Up Display, Heated Front Bucket Seats, Heated front seats, Heated steering wheel, Leather steering wheel, Low tire pressure warning, Mazda Navigation System, Memory seat, Nappa Leather-Trimmed Seats, Outside temperature display, Panic alarm, Passenger door bin, Power door mirrors, Power moonroof, Rain sensing wipers, Rear air conditioning, Rear window wiper, Roof rack: rails only, Speed control, Speed-sensing steering, Split folding rear seat, Spoiler, Steering wheel mounted audio controls, Sun blinds, Telescoping steering wheel, Turn signal indicator mirrors, Variably intermittent wipers, and Wheels: 20 x 8.5J Aluminum Alloy. 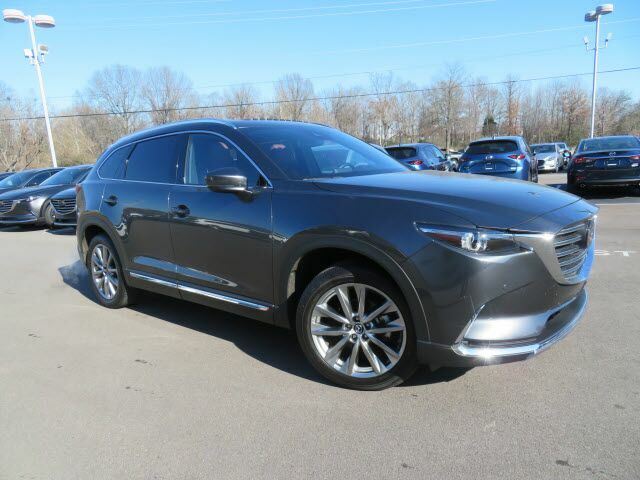 Here at Mazda of Germantown, we try to make the purchase process as easy and hassle free as possible. 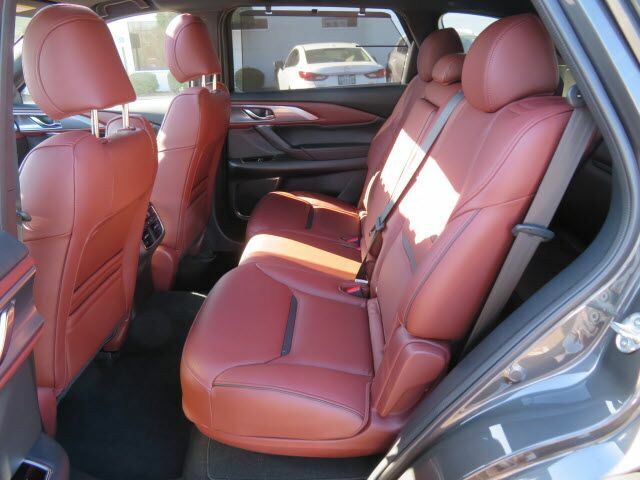 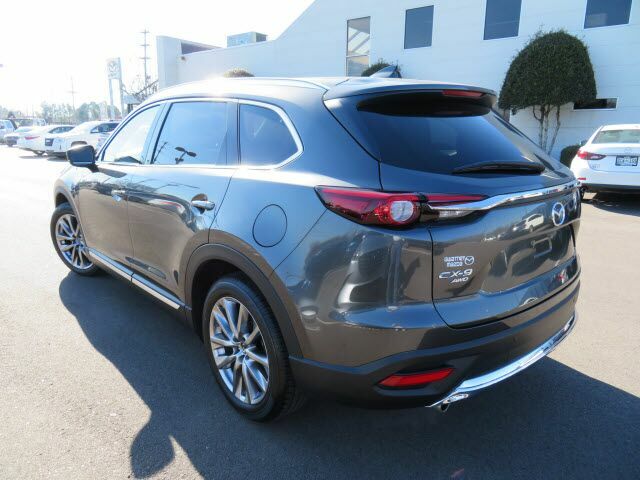 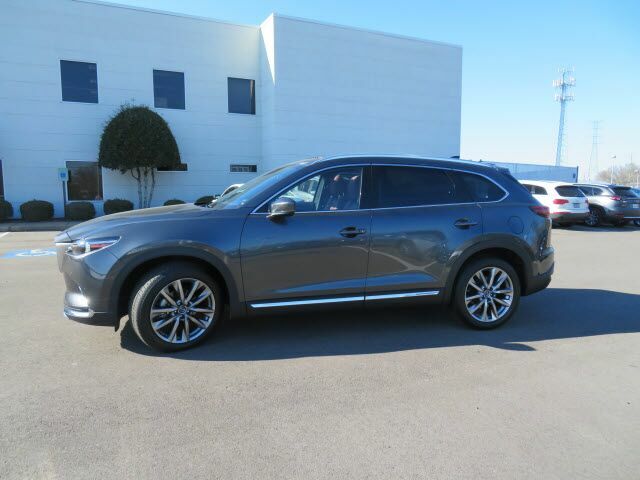 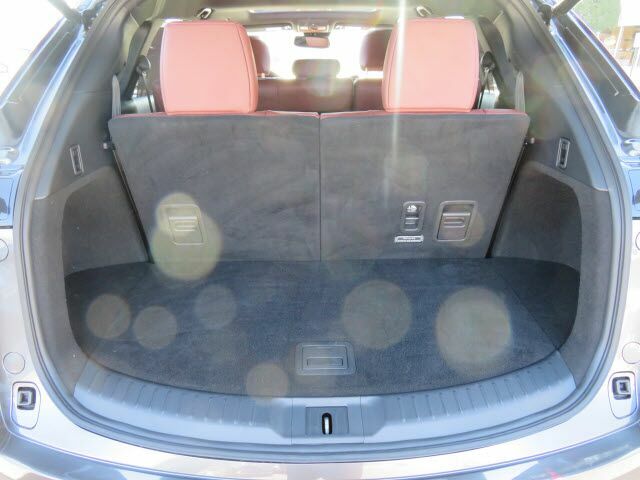 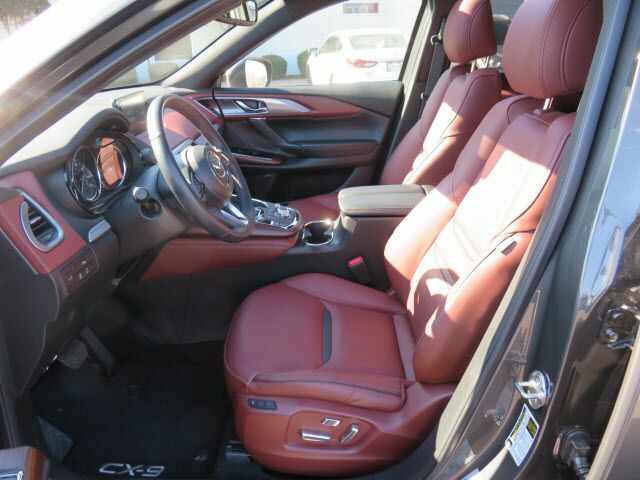 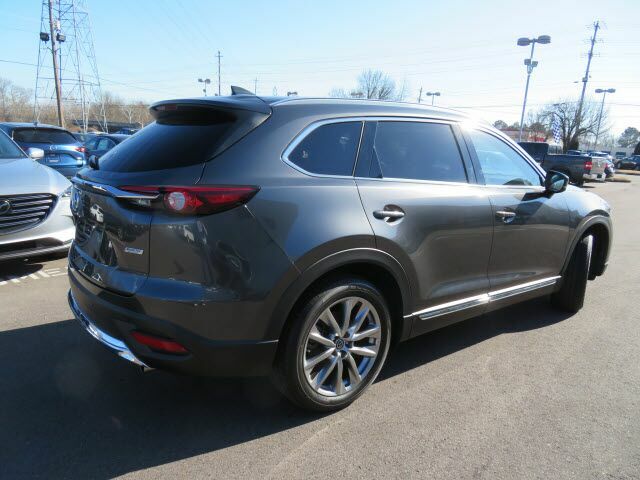 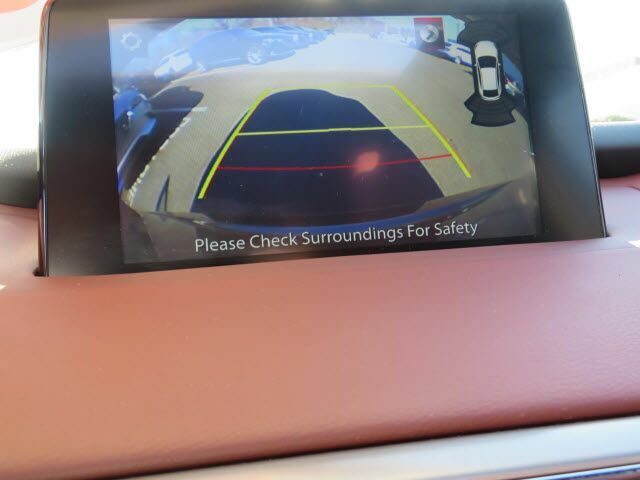 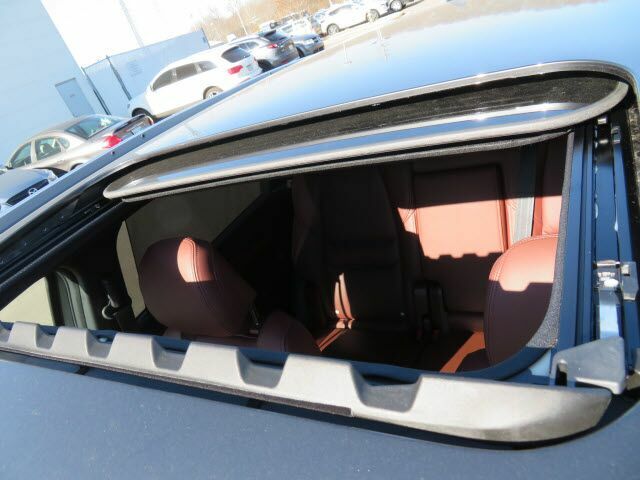 We encourage you to experience this for yourself when you come to look at this fantastic 2018 Mazda CX-9. 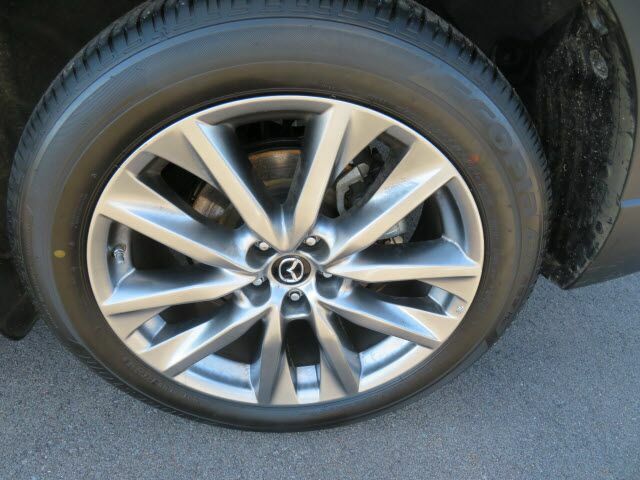 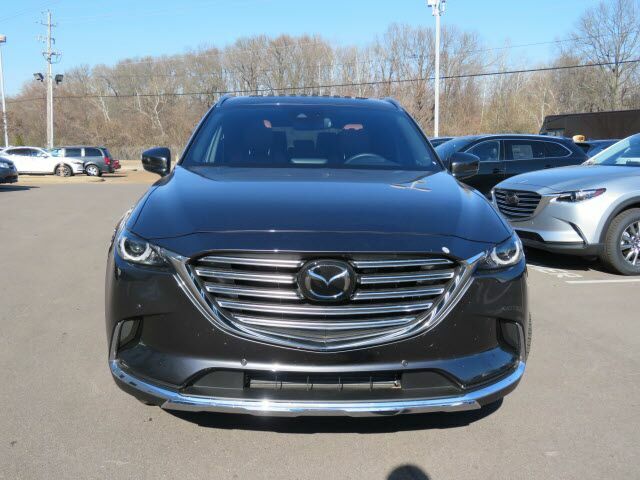 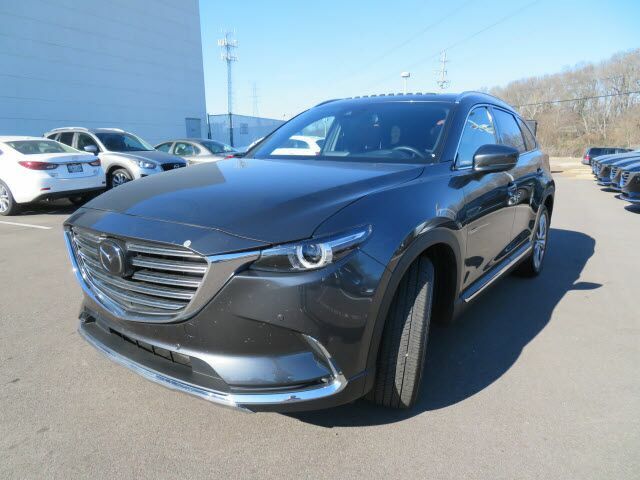 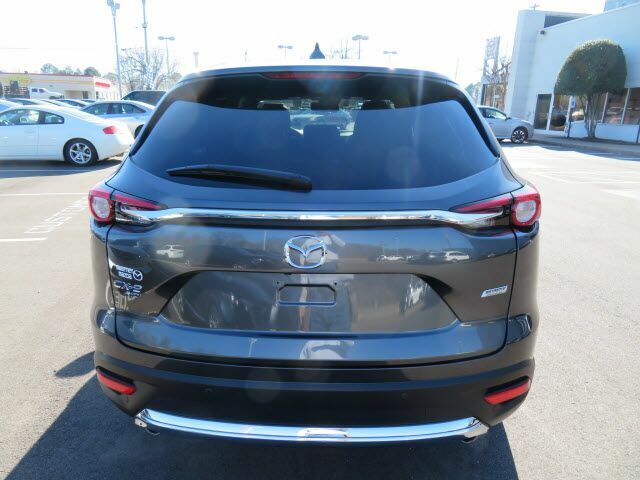 This wonderful Mazda CX-9 is just waiting to bring the right owner lots of joy and happiness with years of trouble-free use.